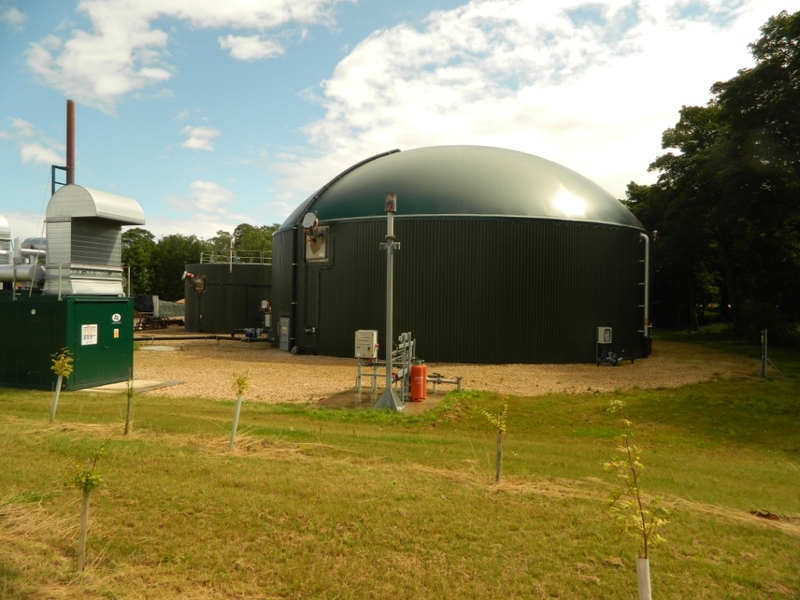 How could biogas from anaerobic digestion help to improve the rural landscape? This scene is becoming increasingly rare because road verges are no longer managed in the traditional way by grazing livestock or taking hay in the autumn to feed them through the winter. Today there is less livestock in many of our arable landscapes and so verges are cut with flail mowers and the cuttings left to rot. This has a mulching effect that suppresses grassland flowers. Volunteers from Lincolnshire Wildlife trust make hay from the Claxby road verges and thus have been able to preserve the scene above. 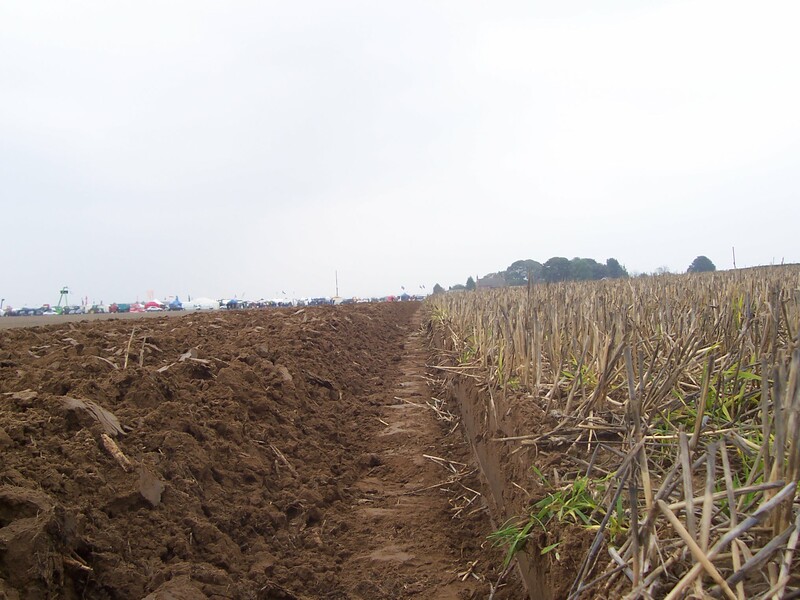 Only about 80km out of over 13,000 km of rural verge in Lincolnshire can be managed in this way. The process depends on grants and the efforts of volunteers. The reduced demand from livestock farming means it is even becoming difficult to give away the hay and the cost of maintaining RNR’s is increasing. Whilst the number of cattle in Lincolnshire has been in decline the number of bio-gas producing Anaerobic Digestion (AD) plants has increased. Today there are over 28 AD plants in Lincolnshire. They are effectively concrete cows consuming over 300,000 fwt tonnes of biomass each year. Several use commercially produced grass silage. 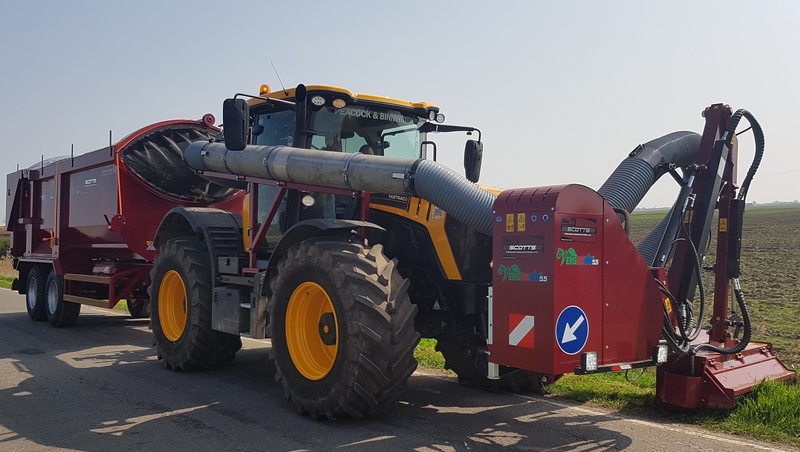 Peakhill Associates has been working on the possibility that biogas from the county’s fleet of AD plants could provide a new market for road verge biomass and will be presenting some of their findings at the UK AD & World Biogas Expo on Jul 5th/6th 2017. Feeding AD plants in this way could improve their margins. 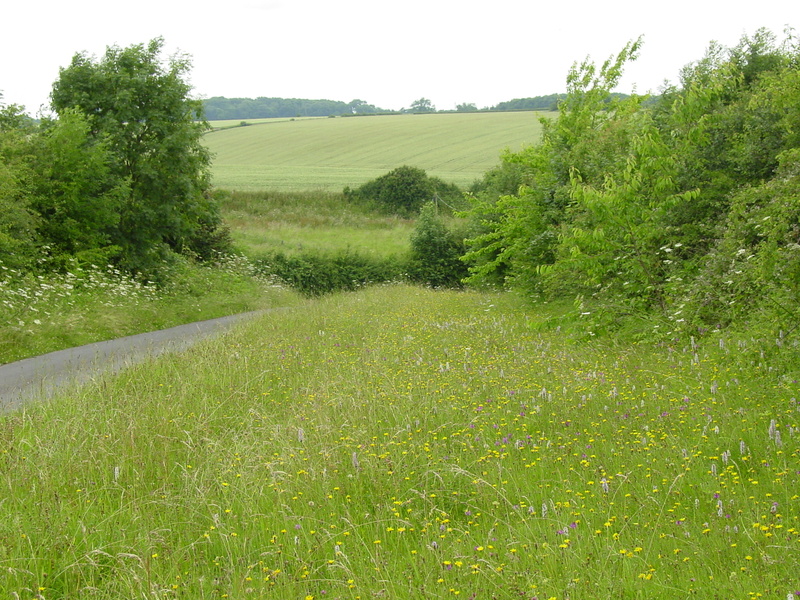 The verges could become a network of biodiverse corridors safeguarding some rare flowering species and allowing pollinators to flourish. Biogas from AD has the potential to positively alter verge management in a way that could truly help improve the rural landscape.